I'm not going to lie. 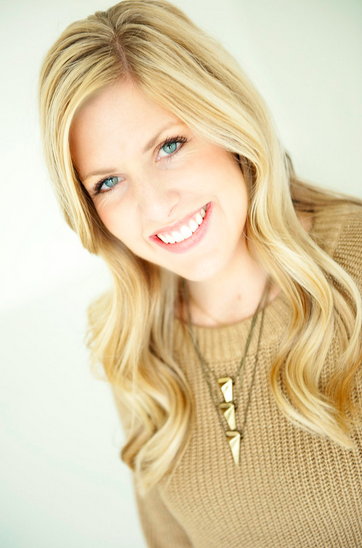 I was one of those Mom's who gave their first child whatever they wanted. I remember once my daughter ate a whole box of fruit snacks... in one day! That is almost 1000 calories of just sugar! As I have gotten older, I have come to realize just how important nutrition is. 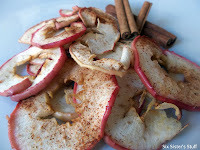 I try and focus more on snacking on healthy treats and snacks instead of the junk. This is a list of what my kids actually eat. 14. 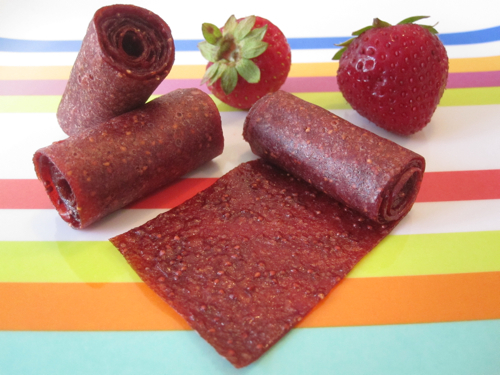 Fruit Leather (found in the organic section of most grocery stores) or you can make your own! Click HERE for a good recipe! 22. Strawberry Smoothie - I use sprite zero! 32. 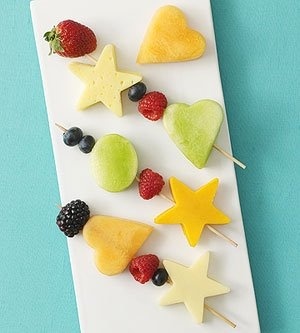 Freeze your Gogurts an make the "Healthy Popsicle"
37. 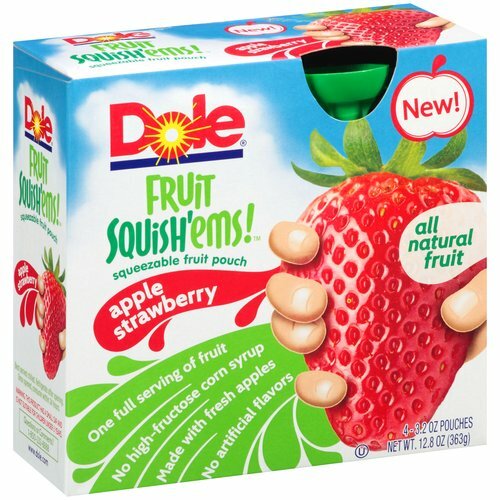 Squish'ems from Dole - My kids love these and they are very convenient! 43. Mini Pizzas on Whole Wheat English Muffins - Add a little bit of sauce and a little bit of cheese. I like to put a little spinach under the cheese so they don't notice it as much. Then broil or microwave until the cheese is melted. 45. 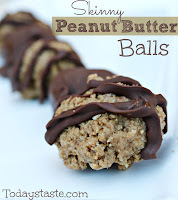 Frozen Yogurt Drops... You have to check these out! Go HERE to see them. 47. Skinny Funfetti Cupcakes - These aren't the most healthy thing you could eat... but every once and a while I think it is okay to have one. 50. My most favorite: Sugarless gum. My kids come home and are always starving... I will let them have a pretty good sized snack but I know they don't need anymore.... so that is when the gum comes out. They absolutely love it! 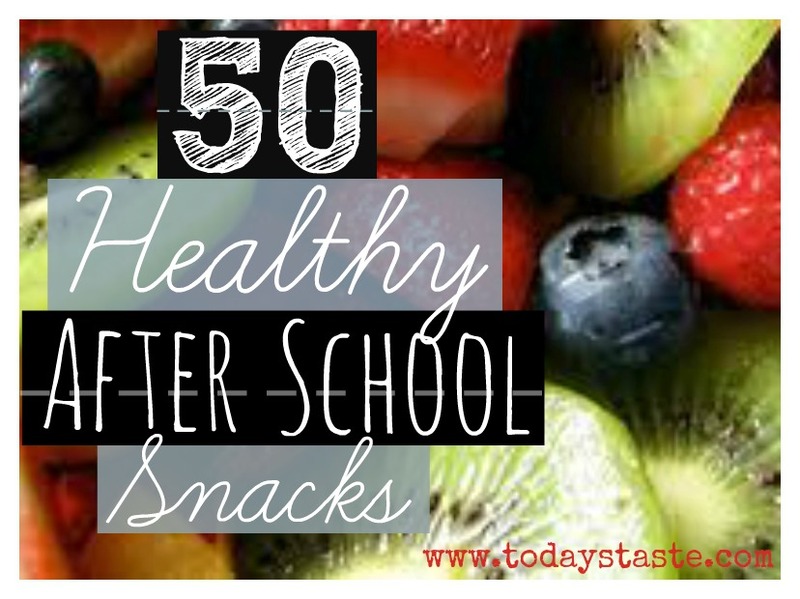 Looking for Healthy Snacks on the Go? 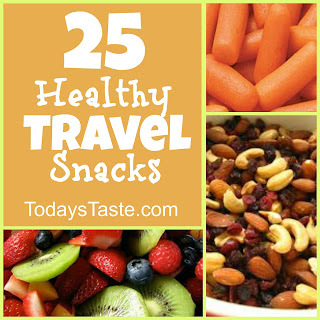 Check out our 25 Healthy Travel Snacks!